October 2016 | Connecticut Center for Advanced Technology, Inc. 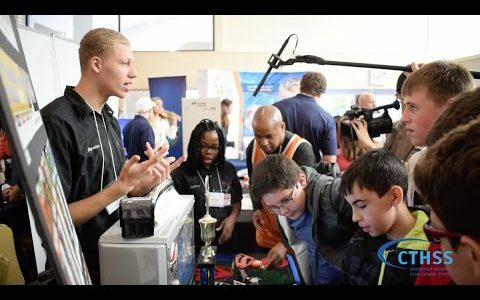 Check out Pratt & Whitney’s video from Manufacturing Mania, October 7th, 2o16. Pratt & Whitney employee Monica Arias and others speak first hand on the opportunity to educate hundreds of middle school students during Manufacturing Mania, an annual event in celebration of National Manufacturing Month, occurring on National Manufacturing Day.